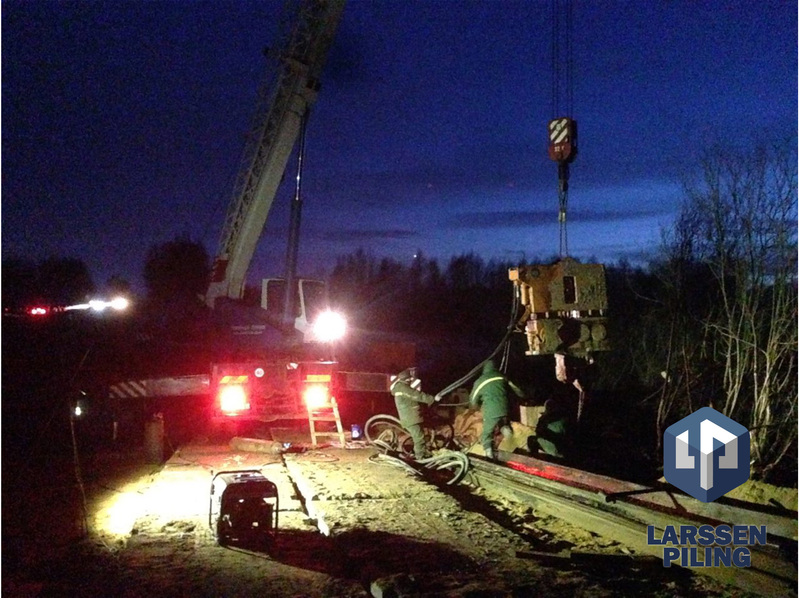 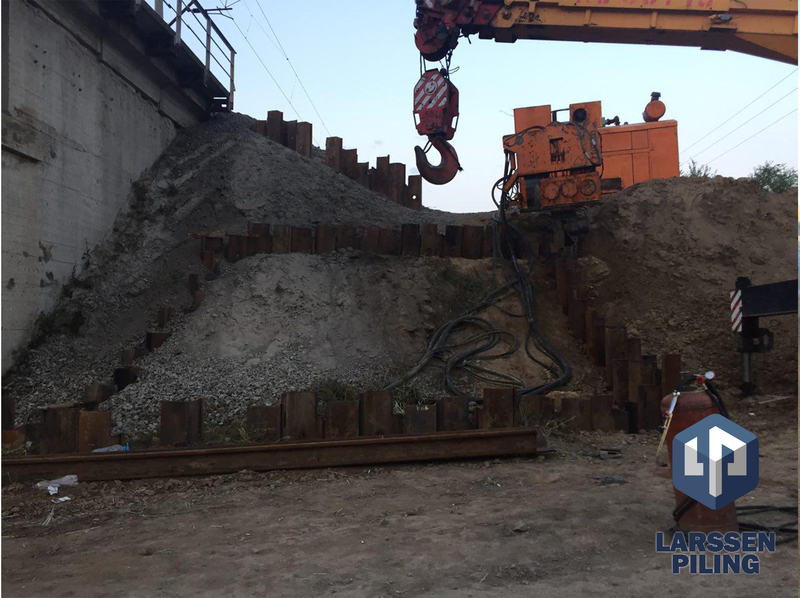 Leader drilling works and driving of concrete piles have commenced. 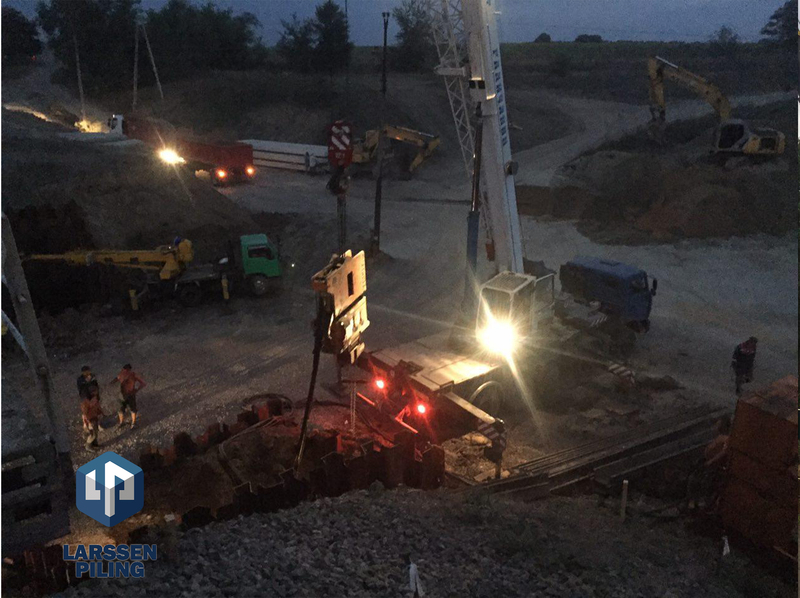 Night shifts have been organized. 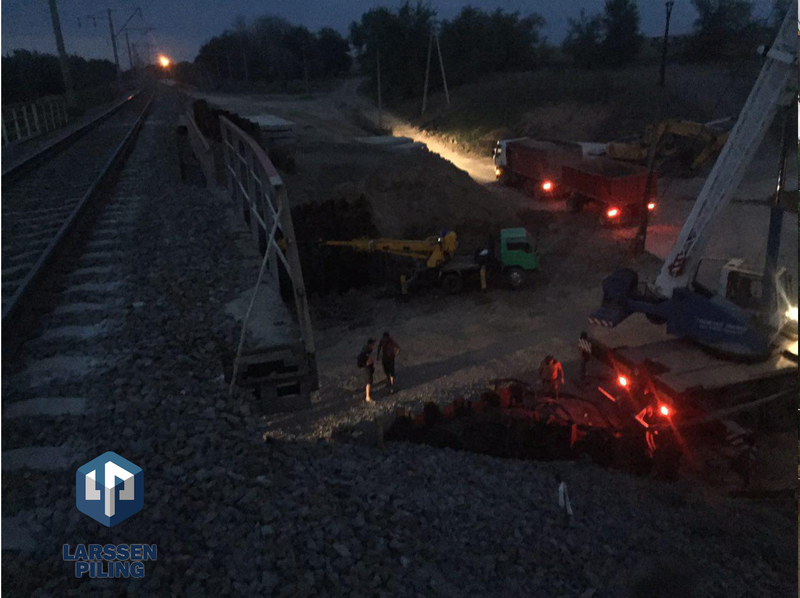 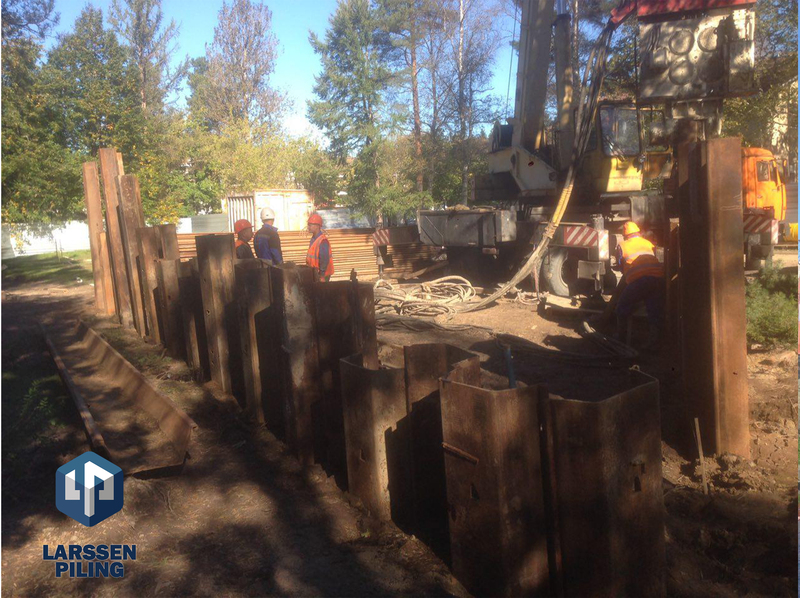 Supply of sheet piles; installation of sheet piles at excavation pits for bridge pillars. 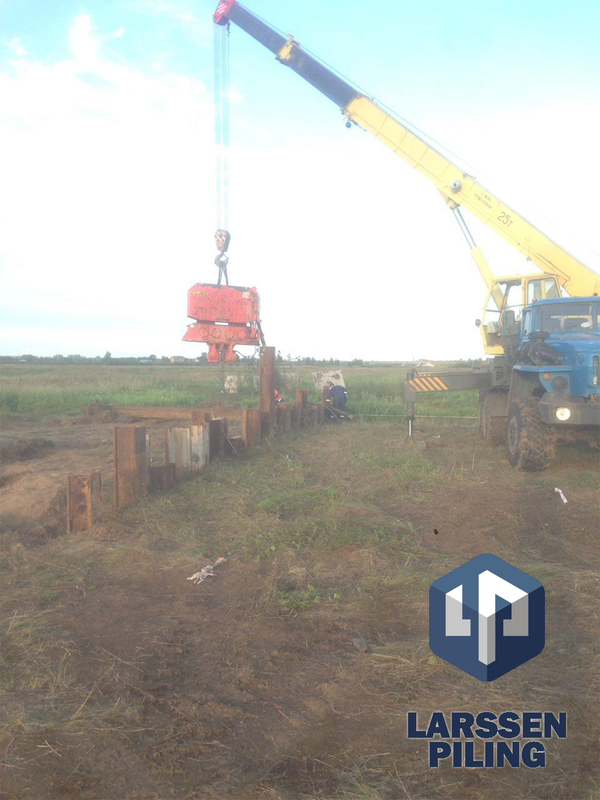 Installation of sheet piles at "Transneft"
The second phase of installation of sheet piles. 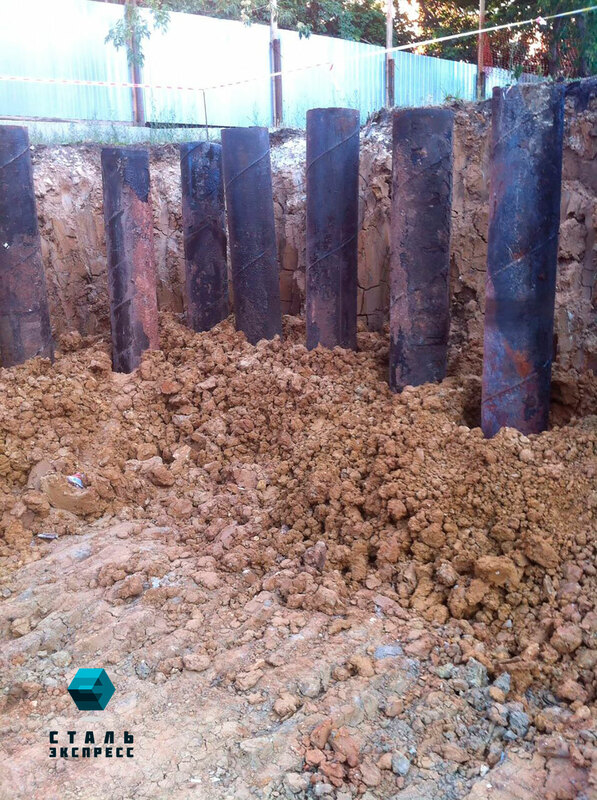 Supply of sheet piles, the fourth phase of installation of sheet piles at the construction of transport interchange hub. 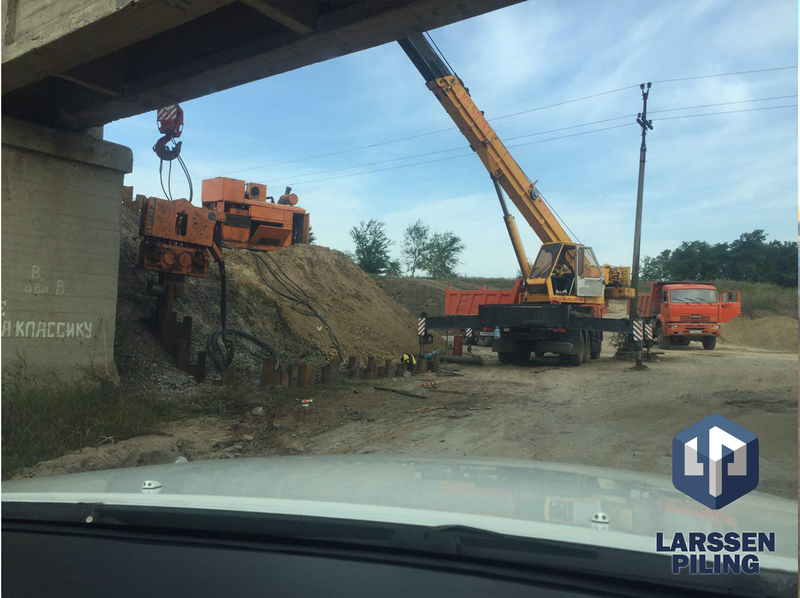 Extraction of sheet piles has been finished..
Supply of sheet piles, the second phase of installation of sheet piles at the construction of transport interchange hub. 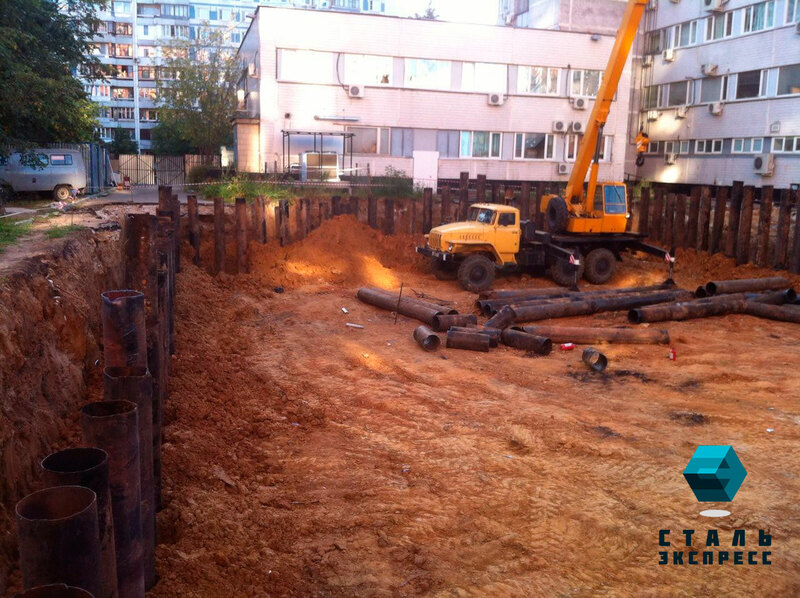 Extraction of sheet piles has been finished. 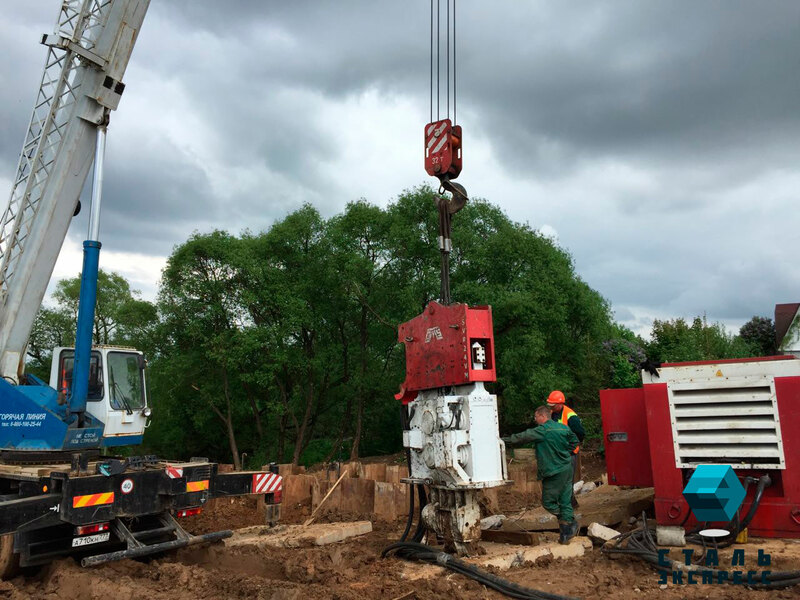 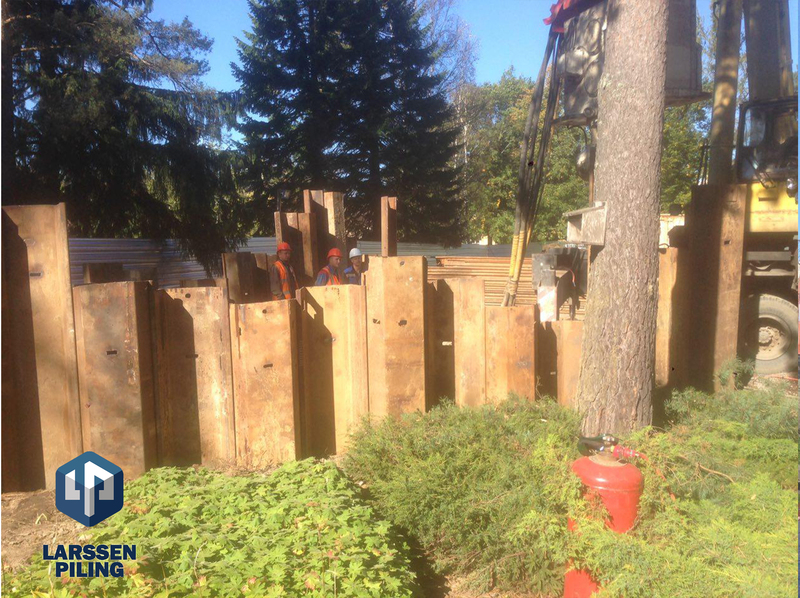 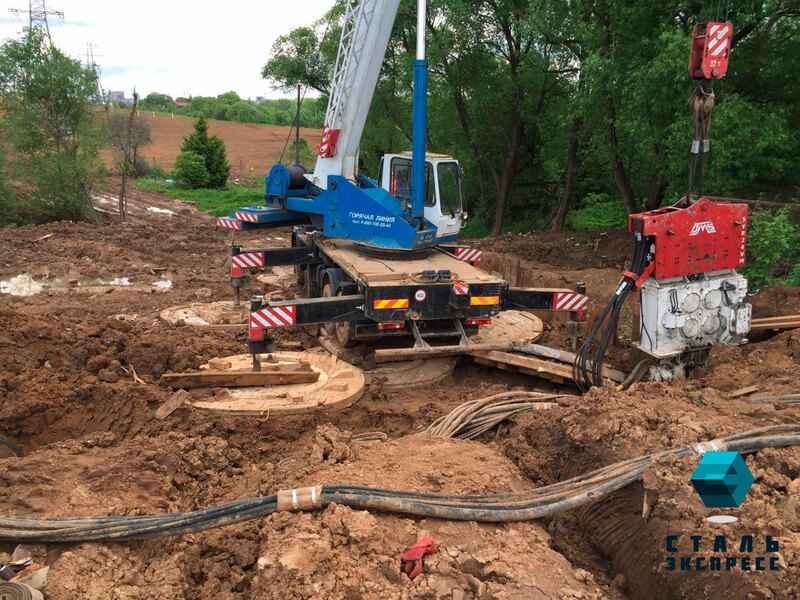 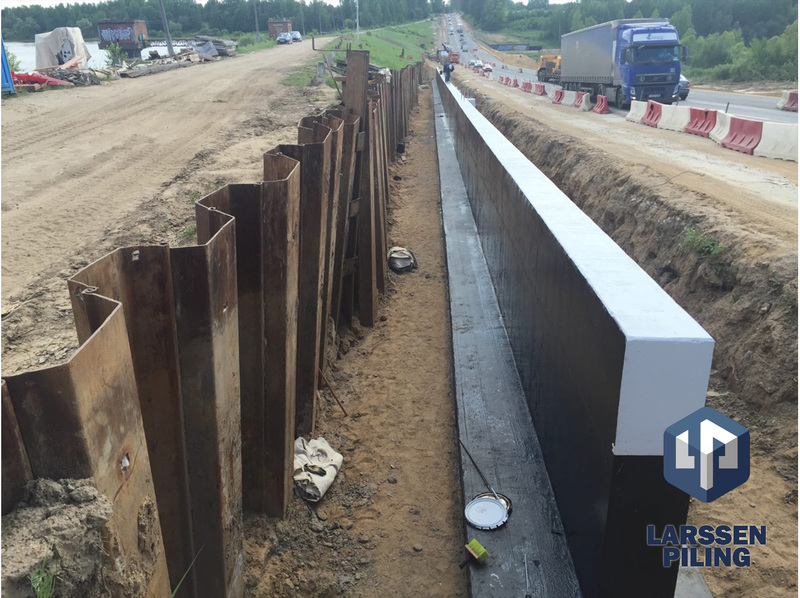 Supply of 130 tons of tube (Ø530), drilling works, vibratory driving of tube piles.